With the death of Paul — the “psychic” octopus who correctly predicted all six of Germany’s 2010 World Cup games and the tournament final between the Netherlands and Spain — sports fans all over the world have been scrambling to find another clairvoyant creature to take his place. An elephant, a python and baby pandas have all stepped forward to fill Paul’s shoes. But after Sassy the Cockatoo incorrectly picked Costa Rica as the winner in their quarterfinal match against the Netherlands, it is clear a new animal is needed. With La Sele’s historic run in the World Cup, we at The Tico Times believe the animal mystic should come from Costa Rica. 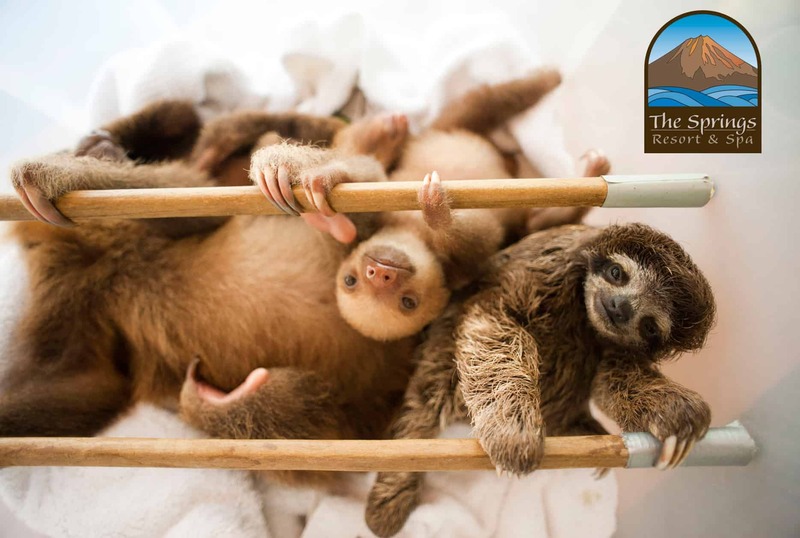 We teamed up with the Springs Resort & Spa in Arenal to help us find the perfect oracle, and after a thorough search of the resort’s rescue animals, it became clear that the only animal with the slow, deliberate thinking required for this important task is the sloth. Tomorrow afternoon, our sloth will make its careful decision. Enticed with delicious sloth food, our new fortune teller will choose the flag of the team that will win the World Cup final. Check out our website Thursday night for the prediction.